I’ve added a new filter to Each Way Sniper called Advantage Play. What this new option does is remove commission from the rating figure. 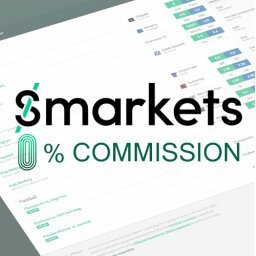 As you are laying in 2 separate markets (the win & place) you are liable to pay 5% commission in both. This soon mounts up. 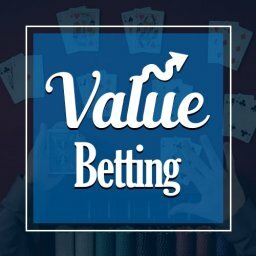 If you place the same bets without laying you still collect the same amount of value however you aren’t paying any exchange commission meaning you can take worse odds and still come out in profit. The value from the Each Way Sniper comes from the bookies paying more for the place than the win-odds imply they should. 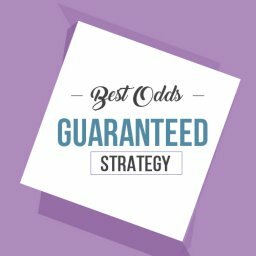 The only reason we lay the bets off on Betfair is to smooth out the results. 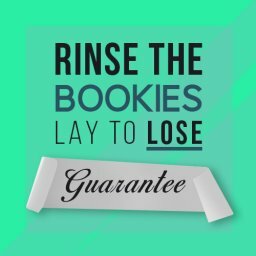 By not laying we are exposed to losing runs, however we can make more profit and it takes less time. If you are using the Each Way Sniper value system and have the advantage play option selected, make sure all of your bets have a rating above 100. 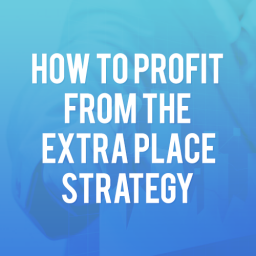 Ideally you want a 102 or above so there is a bit more value on your side. Hopefully this will help beat the 1/5 odds the bookies have been using on extra place races recently. 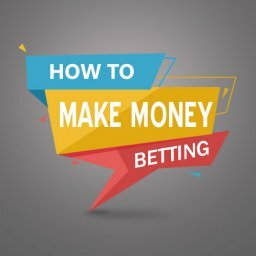 It has been harder to find bets worth doing. In the good old days the bookies would pay 1/4 meaning the place odds were better. I tested this yesterday and this beauty was showing with Sky Bet. It’s been a while since I’ve seen a bet with a 99.74 rating on extra places outside the major festivals. I’m hoping this will give a lot more opportunities. 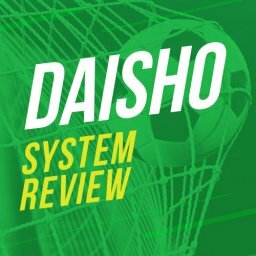 Given the large potential profit from extra places, it’s worth taking any bets with a 97 rating and above if you have the advantage play option selected. 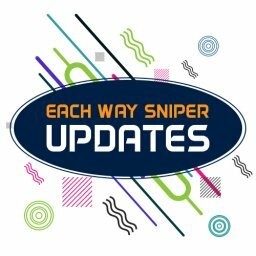 Over the last few months I’ve been collecting data for the Each Way Sniper value system. I’ve collected several thousand bets. Shortly I’ll be publishing a new report to show you exactly what I’ve found out. Stay tuned for more information. Thanks for the AP update to EWS… interested in your findings. I’ve been logging low stakes EWS AP bets since June 2017. 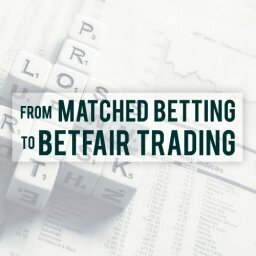 I have a spreadsheet of nearly 12,000 bets if you want to cross match against your data? 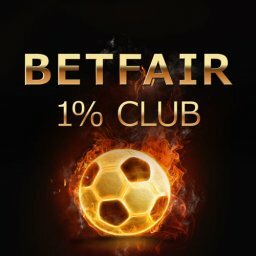 I’m currently experimenting with using a hybrid system of bookies and Betfair Exchange to place bets due to most bookmaker accounts being closed or stake restricted. I’ll be publishing the results shortly. 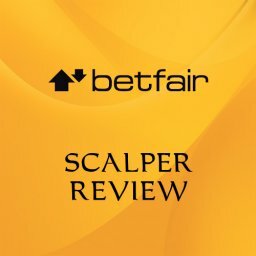 I took every bet that showed on Each Way Sniper over the last few months. 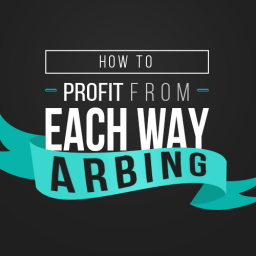 There is a post on Profit Maximiser about using it on Betfair alone. It would be interesting to see if it works long term just using the exchange. A lot of the prices do shorten if you catch them when they first show on the software. Nice! 18,000 bets is VERY impressive. I think that’s the most I’ve heard anybody place. Keep it up.